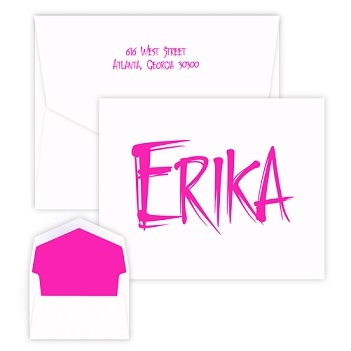 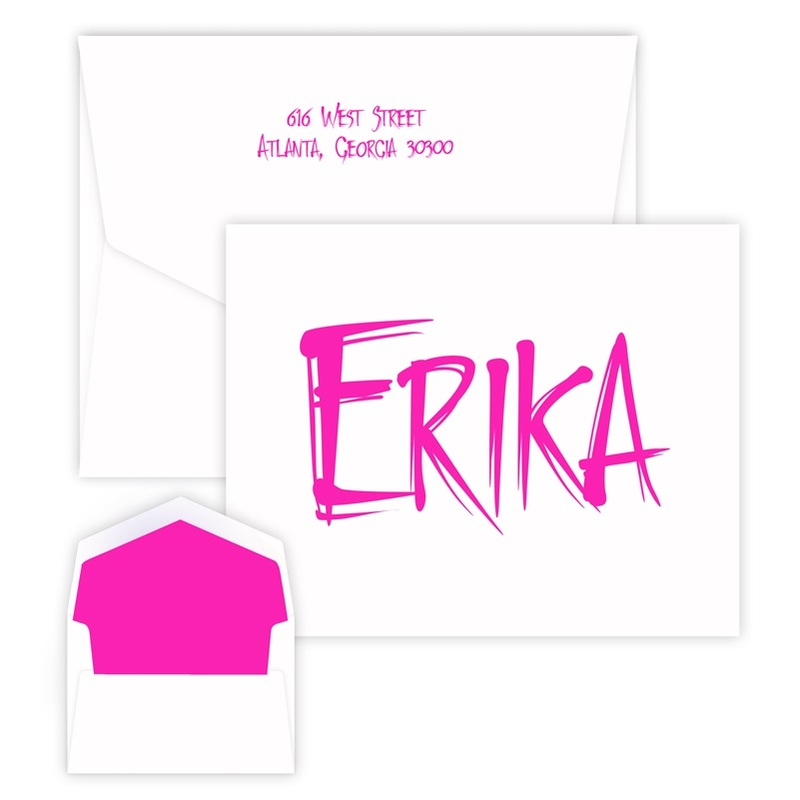 Your name appears in a carefree hand-lettered typeface printed in shimmery, vivid raised ink. 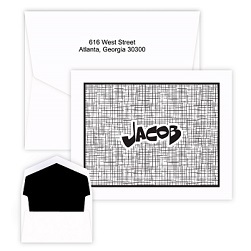 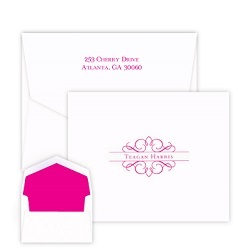 Express your thanks, congratulations, or just say hello with these cheerful folded notes. 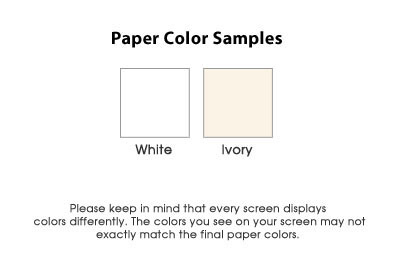 Choice of white or ivory paper. 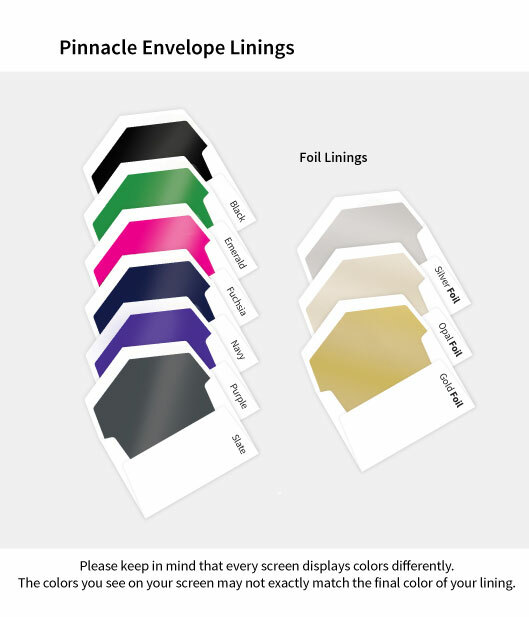 25 pointed-flap envelopes are included. 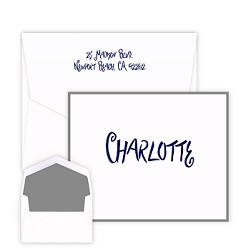 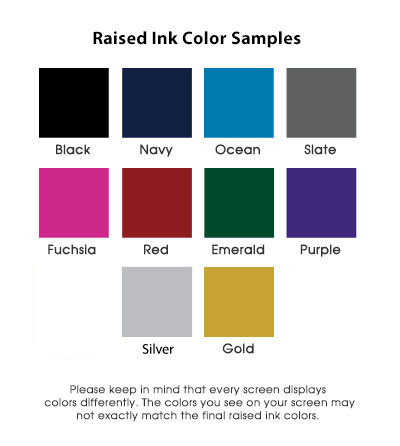 Choose an optional, border, 100% cotton paper, envelope lining or return address to give this stationery even more substance.